have been full of excitement! it only seems right that we celebrate! How does a giveaway sound?!?! Blog, Tweet, or Facebook about the giveaway. I will leave the giveaway open until Friday, July 1 (10PM CST). At that time, one lucky winner will be chosen using a random number generator. and i'm now officially a follower, though i've been RSS subscribed for a while now! 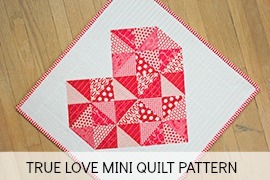 I am crazy in love with solids right now. Those look awesome! Thanks! I have been a follower for a while now. Have a great weekend! These colors are so perfect and bright! 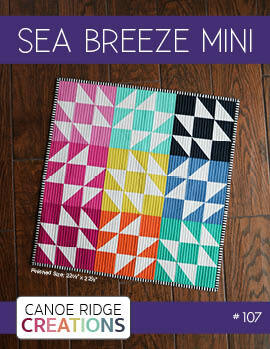 Ummm ... yes, please :) Those would make a fabulous solids quilt!! I'm a follower :-) love your blog! I know exactly what I would do with these fabrics If I win them, perhaps its destiny, no? ah well ill give it a shot! Hi Megan, I thought I had already entered this giveaway, but don't see my comment listed. Maybe you're checking them before they display. If so, I'll be leaving just this one and won't leave the next one. LOVE the colors and sure could use some solids in my stash. 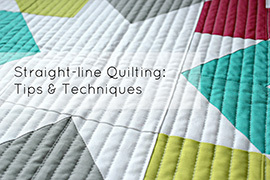 Well, let me rephrase that - I'm new to quilting, and really don't have a stash, so that was totally a lie. I could use solids OR prints. Gotta start somewhere, huh? Thanks for the opportunity to participate in your giveaway. I'm already a follower. That's how I found out about your giveaway. Love those Kona solids! In fact, I ordered some this morning, but wanted more. Winning these would be awesome! Thanks for the chance. I already follow Canoe Ridge using my Google Reader. Happy Friday! I hope it is a great day for everyone. Can I win? Please!!!! I am loving all the bright Kona colors and would love to add more to my collection. I've been following you in my Google Reader for quite a while now, but now I'm an official follower! Thanks for hosting this giveaway. 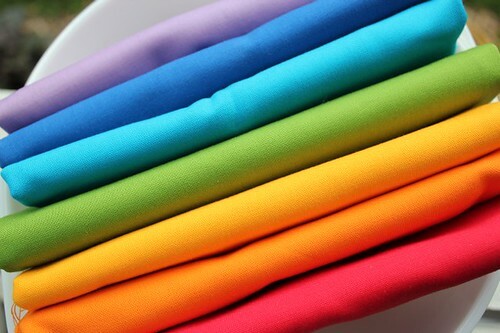 These awesome solids would be a welcome and needed addition to my stash. I'm already a follower (Google Connect) and look forward to your updates. Just tweeted via @SuesSewCrafty Have a great day! What a great giveaway. I've been itching to try something with solids! I just moved last week and last night my hubby and I put my sewing room together - yeah!! love the bundle - thanks for the chance to win! Your site is always full of great information! Happy Friday! gorgeous! i'd love to win these, thanks! I would LOVE to win these. So fun! What a yummy giveaway!Thanks for the chance. Lovely giveaway!!! I love solids! Who doesn't LOVE Kona solids?? Thanks for the chance to win. Congratulations to you! and I love all those hot colours - so bright and cheery! Woohoo! Pick me! Pick me! CONGRATS on hitting 300! You have a fabulous blog! I wish I was going to the Summit! Yay! I want this stack to come to live at my house! Oh the rainbow.......I love them. I do follow your blog already. Such a fun giveaway, thank you!! Lovely give away! Congratulations on the good news. Oh look at all those wonderful colors! Count me in! I would love to work with the Kona's! I can always use more solid FQs to round out the stash! Thanks for the chance. Love the bright colours! I only have a few solids so these would be wonderful!! I love those colors - I'd love to win. and I became an official follower, although you've been on my Google Reader for a while now. What beautiful Kona colors those are! Thanks for the chance to win! 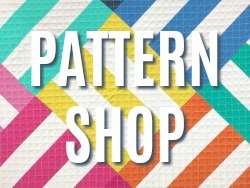 So excited about the sewing summit! Yay! What a beautiful rainbow of colours! Wowza, pretty fabrics....these are just delicious! Don't look now...but I'm following you. The colors are so bright and summery! I love Kona solids! Thank you! congratulations and thanks for celebrating with us! Ooh, those colors are so great! I missed the post that you are going to Sewing Summit. Yay! Me too :-) Let's find each other and have some fun, eh?? I love solids and this group looks so summerly. Great Giveaway! 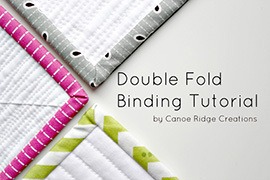 When I first was reading quilting blogs, I didn't quite get why solids seemed necessary...but now they seem like they'd be great fun to work with. Adding a much needed element to some quilts. gimme that stack of solids. please? My fingers are crossed - those colors are lovely! I just can't live without Kona Solids! What a generous giveaway! Following ... Thanks for the opportunity! That's a beautiful bundle of fabrics. 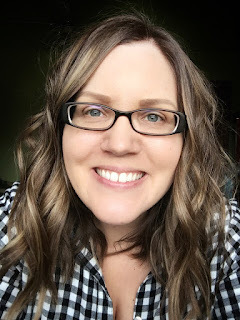 love the bright inspiration of your giveaway-yay! 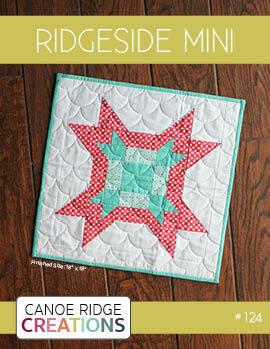 Also, I follow Canoe Ridge post by post on my bloglovin. I have been looking at purchasing some Kona Cotton solids, so this packet will be a great start. Thanks for the giveaway. Megan, you are awesome! How's that for a comment??!! Congrats on 300+ followers, Megan! Thank you for the giveaway. I follow your blog using Google Reader. Thanks! And I'm a follower, of course!! Yes, I would like to win this wonderful giveaway. Yes, I've been a follower for sometime and I enjoy your blog. I SO want to play with some solids! What a beautiful rainbow of color! Love it! These are oh so pretty! 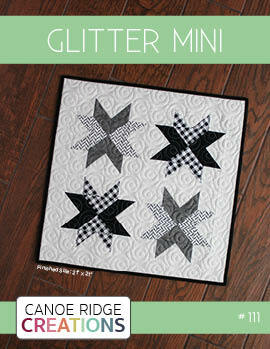 I need solids so am entering the giveaway - I want to attempt my first nine patch quilt and use solids. Thanks for the chance! Love the saturation of the colow, thanks for he chance to win. 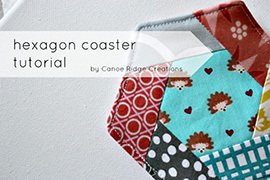 love the blog and great colors on the fabric. thanks for all ur hard work. Thank you for the great giveaway. Enjoyed reading your blog! i am a new follower - google reader as the gfc button is not working. thanks! I thought I was a follower already, but apparently not ... so now I am! Thanks for the great giveaway Megan! I love Kona! Thanks for the great giveaway! What a great reason to celebrate!! And cheers to many more successes! Wow - those are luscious colors! I love all the kona solids. thanks so much for the giveaway! Oo! Please sign me up! These colors are sure to inspire something beautiful out of me. LOVE LOVE these solids. Oh my what beautiful colors. I do love Kona cotton. They have a broad selection of colors and yours are yummy. I could certainly have great fun making a quilt with these. My heart is beating fast with excitement. Yummy fabrics. I'm a new follower and looking forward to following you with great excitement. 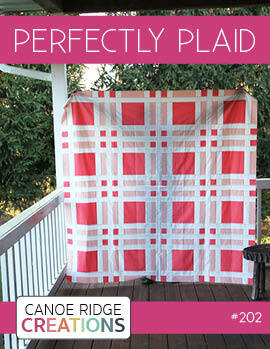 what is it about fabrics in such a great color range that makes me what to do tons more projects? thanks for the giveaway! I don't have any solids in my stash, thanks for a chance to win some.